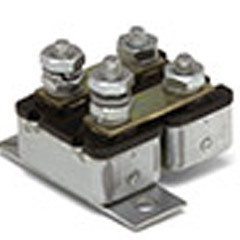 Automotive circuit breakers and Marine circuit breakers are an automatically operated electrical device designed to protect an electrical circuit from damage caused by overload or short circuit. 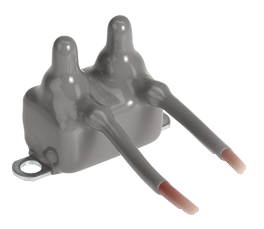 Unlike a fuse which operates once then has to be replaced, a circuit breaker can be reset (either automatically or manually) to resume normal operation. 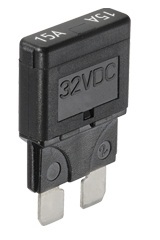 Automatic 12v circuit breakers are continually cycling and continuously resetting, whilst the manual 12v circuit breakers are used where investigation of the fault is required prior to the circuit being reset. 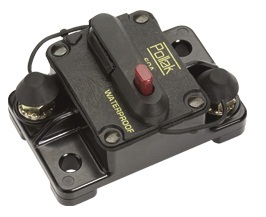 We supply a comprehensive range of automotive and marine grade circuit breakers including 12v circuit breakers, high amp circuit breakers and waterproof circuit breakers that are suitable for marine applications and extreme 4x4 conditions.